Quality and style for mid-range flights. 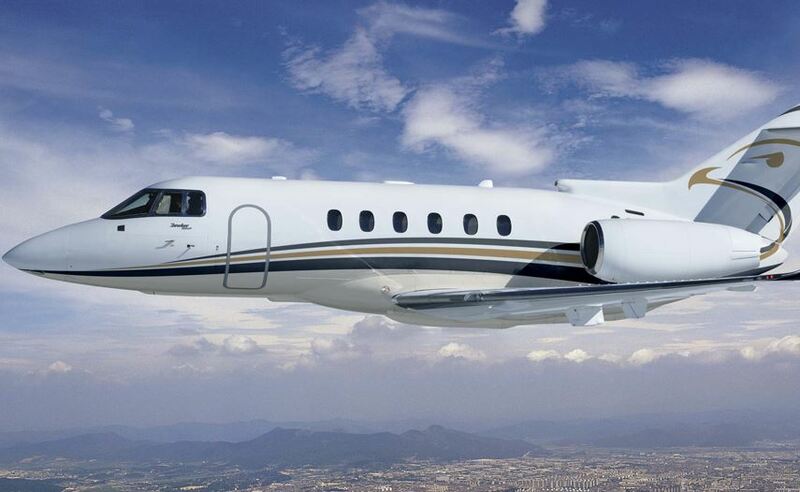 The Hawker 800XP is a mid-size twin-engine corporate aircraft. It is a development of the British Aerospace BAe 125, and was assembled by Hawker Beechcraft.